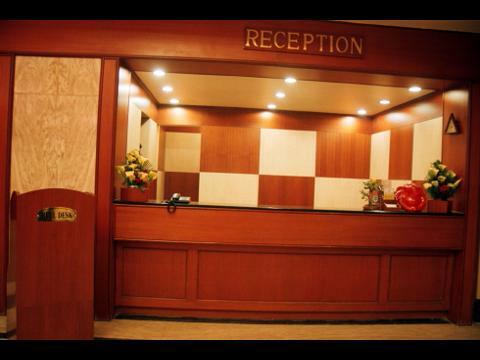 Intoduction: A boutique business property, Hotel Bangalore Gate is a three star hotel that offers comfortable and convenient accommodation and is ideal for business travellers. 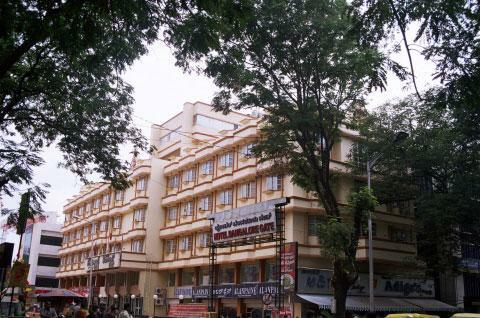 Its pale yellow structure is surrounded by a commercial shopping area. 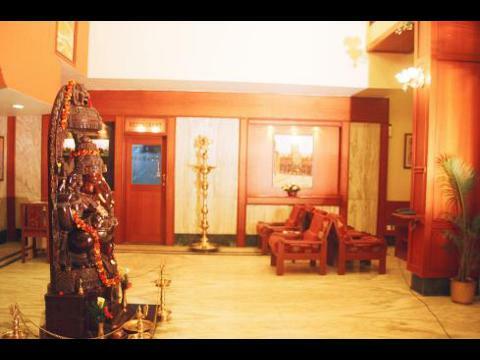 Inside, the lobby is sparsely yet comfortably furnished with sofa units placed on both sides of the entrance and a Ganesha idol that stands tall in the centre of the hall. The reception and bell desk are in one corner of the hall, adjacent to the elevators and staircase. 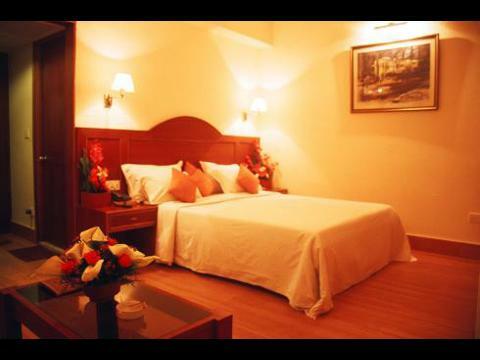 The hotel offers accommodation in 81 rooms that are spread across three floors. 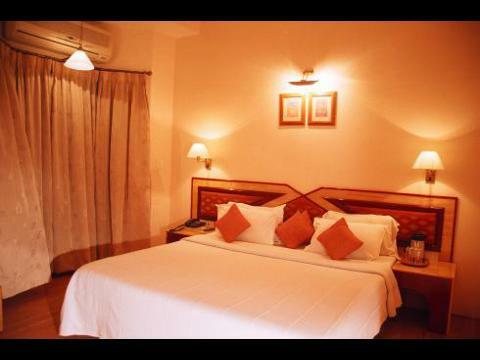 Description: The rooms are categorised as 47 Executive Non AC rooms, 22 Executive AC rooms and 12 Studio Suites. 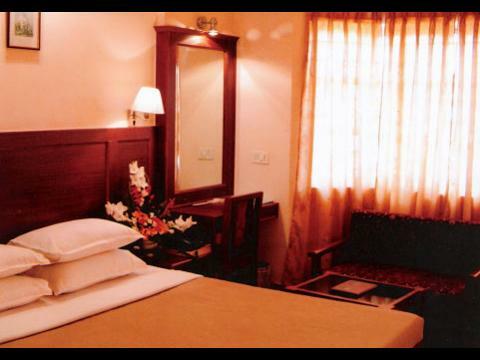 All rooms are equipped with a television, direct dial telephone, tea/coffee maker, sofa, luggage rack and study table. The Studio Suite is equipped with a mini refrigerator, electronic safe and hair dryer in addition to all other amenities. Washroom amenities in Executive rooms comprise soap, shampoo, shower cap and linen while Studio Suites are appointed with a dental kit, shaving kit, sewing kit, shower gel, tissues, comb and hand wash besides all other amenities. 24 hour hot water supply is available in all rooms. 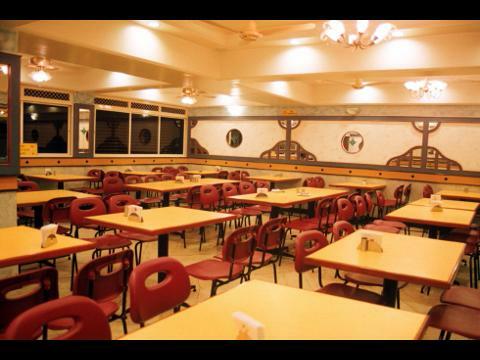 Facilities: Dining facilities include two restaurants that offer a variety of cuisines. 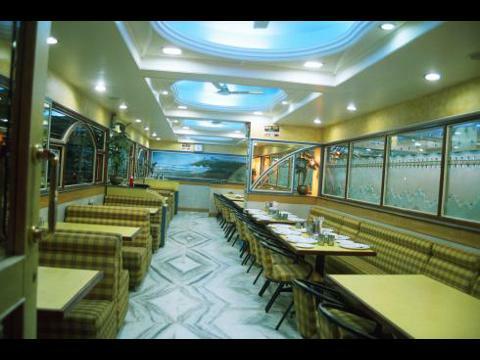 Vasudev Adigais Majestic, a multi cuisine restaurant is open from 7 am to 11 pm and serves South Indian, North Indian and Chinese cuisines while Rasudoota Hall, a speciality restaurant is open only for lunch and dinner, serving special Jowar (barley) meals. The breads served in this restaurant are made of Jowar. The hotel also plans to open a 24 hour coffee shop very soon.Other facilities available at the hotel include a travel desk, car rental service, 24 hours housekeeping service, laundry service and 24 hour room service.